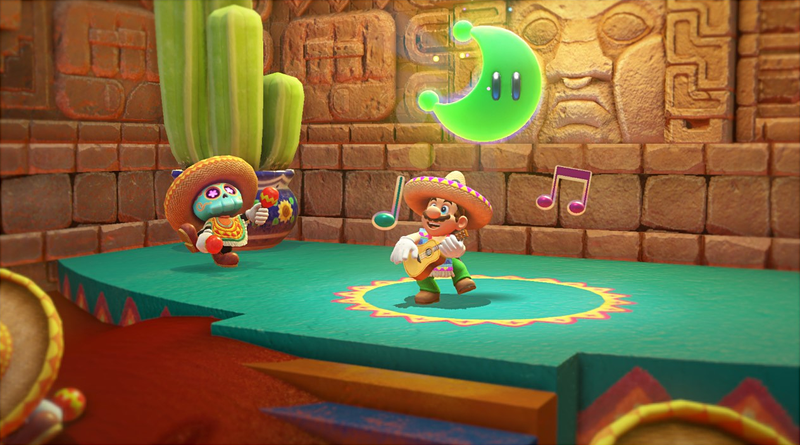 Super Mario Odyssey’s latest patch added a highly exploitable balloon hunting mini-game to Mario’s to-do list, but it might have brought secrets as well. Dataminers searching through the new patch have found a handful of hidden images that appear to showcase the location of extra Power Moons. Odyssey’s patch 1.2.0 mostly focused on adding a new mini-game and patching out a handful of glitches, some of which were used by speedrunners. Dataminer Random Talking Bush sifted through the game’s new patch and supposedly uncovered a group of 20 thumbnail images that images from numerous levels. These images show either locations on the game’s map or screenshots from different levels in the game. Each image bears the Kanji “仮” or “temporary,” making it unclear if the thumbnails point to content that was cut or if they show where additional Power Moons will be added to the game. Kotaku has reached out to Nintendo for comment. Although the images aren’t a lot to go on, many players quickly searched through the game and managed to hunt down some of the locations. YouTuber Akfamilyhome, with help from other players, released a video outlining some of the locations found thus far. Highlights include finding a random pattern of sprite characters inside the Cascade Kingdom, matching up floorplans to find a wandering goomba in the Hat Kingdom, and finding street intersections in the Metro Kingdom.A few locations, such as a mysterious oval island in the Moon Kingdom and a location somewhere in the Mushroom Kingdom, have yet to be found. 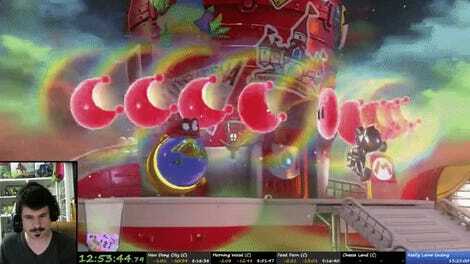 Super Mario Odyssey already has 836 Power Moons hidden through its levels, which is more than enough to keep players hunting for some time. Adding additional Moons is one way that the game could expand and continue the adventure for anyone die-hard enough to have collected them all. Even if it turns out to be nothing, the real Power Moons are the friends we made along the way.